Jon Callas is a senior security technologist for Apple computer. He was the co-founder and former CTO of the global encrypted communications service Silent Circle and has held major positions at Digital Equipment Corporation, Apple, PGP, and Entrust. 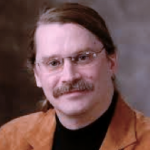 Callas is credited with creating several Internet Engineering Task Force (IETF) standards, including OpenPGP, DKIM, and ZRTP, which he wrote. 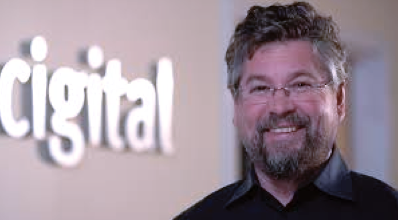 Prior to his work at Entrust, he was Chief Technical Officer and co-founder of PGP Corporation and the former Chief Technical Officer of Entrust. 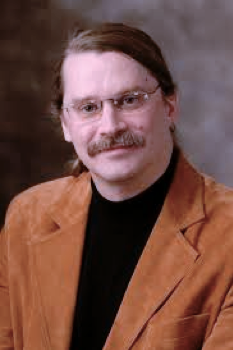 He has also worked for Bruce Schneier's Counterpane Internet Security, was one of the primary authors of the DKIMmethod, and was Chief Scientist of the original PGP, Inc. founded by Phil Zimmermann. Callas is a member of the Infosec think tank The Shmoo Group. Gary McGraw is the Vice President Security Technology of Synopsys (SNPS), a silicon valley company headquartered in Mountain View, CA. He is a globally recognized authority on software security and the author of eight best selling books on this topic. 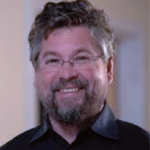 His titles include Software Security, Exploiting Software, Building Secure Software, Java Security, Exploiting Online Games, and 6 other books; and he is editor of the Addison-Wesley Software Security series. Dr. McGraw has also written over 100 peer-reviewed scientific publications, authors a periodic security column for SearchSecurity, and is frequently quoted in the press. 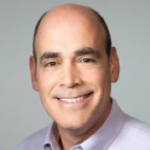 Besides serving as a strategic counselor for top business and IT executives, Gary is on the Advisory Boards of Maxmyinterest, NTrepid, and Ravenwhite. 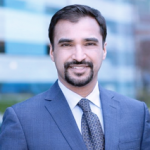 He has also served as a Board member of Cigital and Codiscope (acquired by Synopsys) and as Advisor to Dasient (acquired by Twitter), Fortify Software (acquired by HP), and Invotas (acquired by FireEye). His dual PhD is in Cognitive Science and Computer Science from Indiana University where he serves on the Dean’s Advisory Council for the School of Informatics. Gary produces the monthly Silver Bullet Security Podcast for Synopsys and IEEE Security & Privacy magazine (syndicated by SearchSecurity). 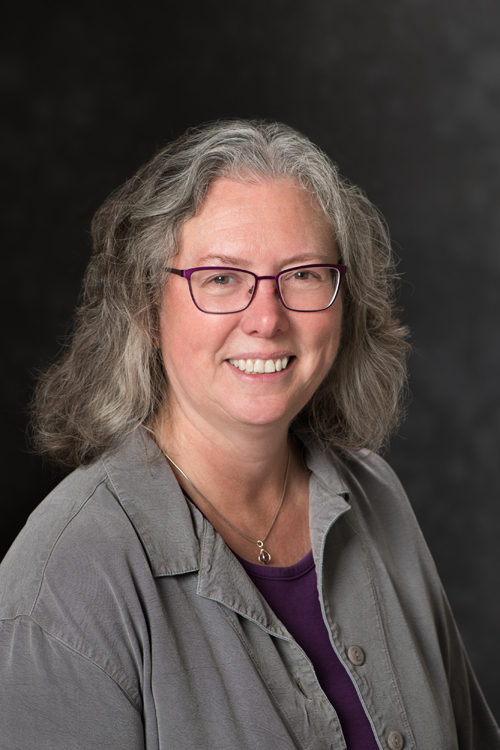 Mary Ellen Zurko is a staff member at MIT Lincoln Laboratory. Mez has worked extensively in security; in product development, early product prototyping, and in research, and has over 20 patents. She was security architect of one of IBM's earliest clouds; SaaS for business collaboration. She defined the field of User-Centered Security in 1996. As a senior research fellow at the Open Group Research Institute, she led several innovative security initiatives in authorization policies, languages, and mechanisms that incorporate user-centered design elements. She started her security career at DEC working on an A1 VMM, on which she coauthored a retrospective. She has written on active content security, public key infrastructures, distributed authorization, user-centered security, and security and the web. She is a contributor to the O'Reilly book "Security and Usability: Designing Secure Systems that People Can Use." 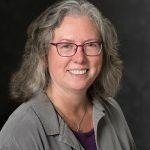 She is on the steering committees of New Security Paradigms Workshop and Symposium on Usable Privacy and Security, and is General Chair of SOUPS 2018. Mez received S.B and S.M. degrees in computer science from MIT. Chief Technology Officer, RSA Inc.
Adam Fineberg is is the Senior Principal Engineer at Amazon’s Lab126. 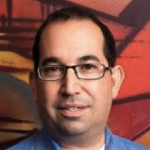 With nearly 25 years of both software and hardware engineering expertise and a proven record of delivering technology, Fineberg’s work has included influential industry partners such as Apple, IBM, Palm where he worked as the chief architect for WebOS. He also managed the successful design and launch of over 15 different products as vice president of engineering for SiRF technology. Adam holds an M.S. and Ph.D. in electrical and computer engineering from Rutgers. 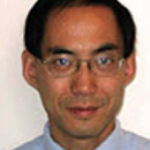 Dr. Cliff Wang graduated from North Carolina State University with a PhD in computer engineering in 1996. He has been carrying out research in the area of computer vision, medical imaging, high speed networks, and most recently information security. He has authored over 40 technical papers and 3 Internet standards RFCs. Dr. Wang also authored/edited for 13 books in the area of information security and hold 3 US patents on information security system development. 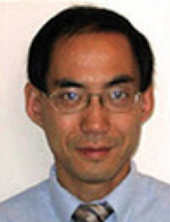 Since 2003, Dr. Wang has been managing extramural research portfolio on information assurance at US Army Research Office. In 2007 he was selected as the director of the computing sciences division at ARO while in the same time managing his program in cyber security. For the past ten years, Dr. Wang managed over $150M research funding which led to significant technology breakthroughs. Dr. Wang also holds adjunct faculty position at both Department of Computer Science and Department of Electrical and Computer Engineering at North Carolina State University. Dr. Wang is a Fellow of IEEE.